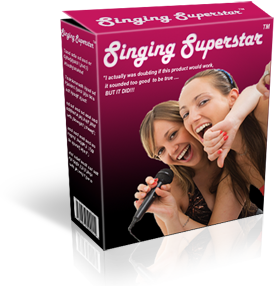 Get tips from the experts on how to use Singing Superstar. Sign up for the 100% free Quick Help Course In the box below. Receive the latest on developments and releases. Latest news and critical updates. Learn more now with no obligation and 100% FREE. To receive your free course a valid email address is required.